This very practical book will reinforce and expand on what you learn on the course, and will be a key asset for as long as you grow your own food. Several of the course tutors have their own well-thumbed copies and still refer to it frequently. You received your copy at the first session. The cost is included in your course fee. If you were not at the first session, ask next time. If you already have this book, please let us know and bring your copy along. 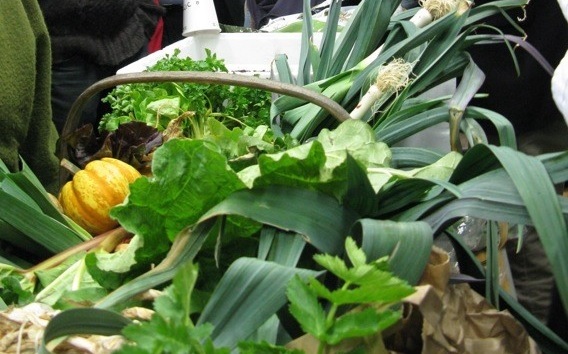 Back to main Grow Your Own Vegetables Course page.